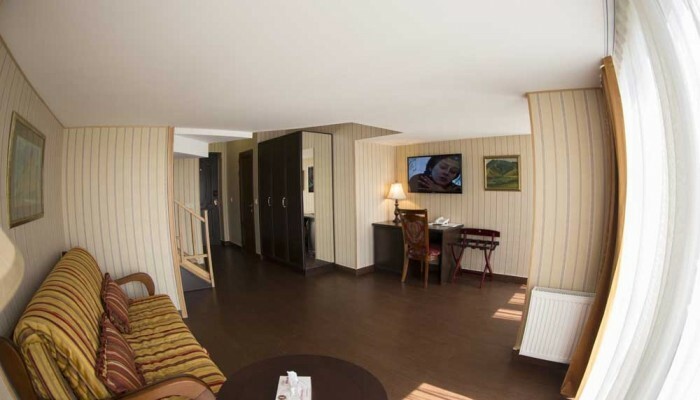 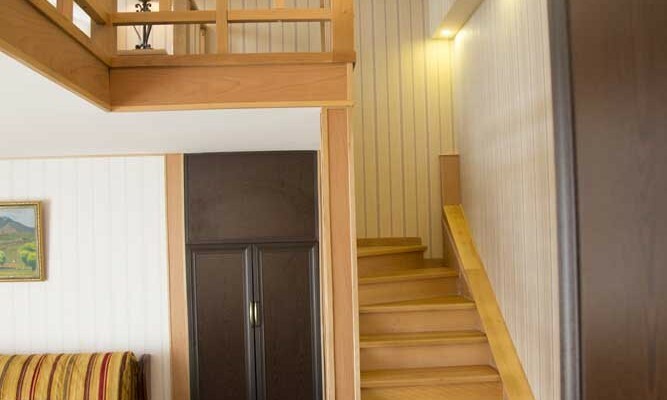 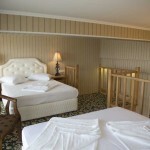 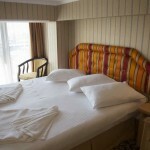 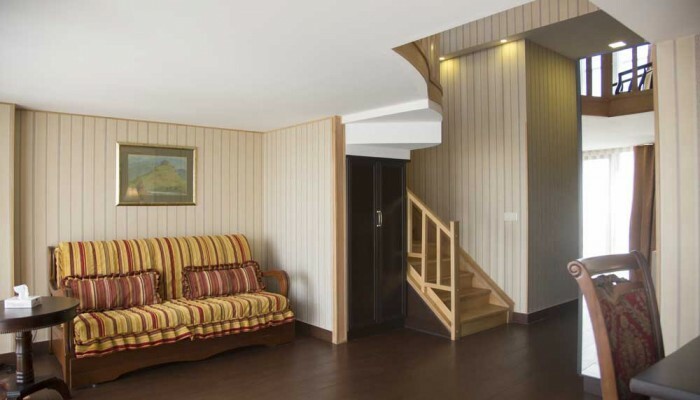 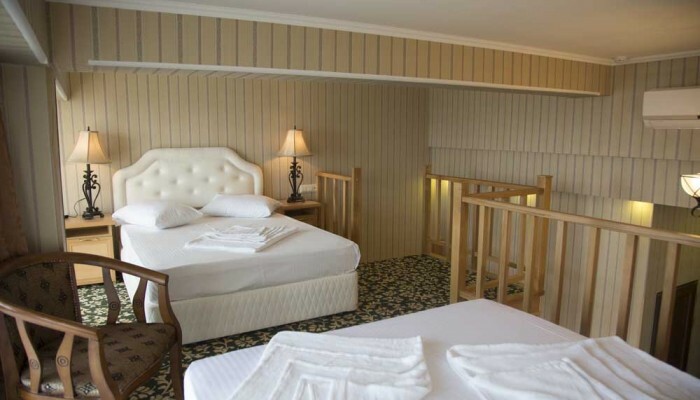 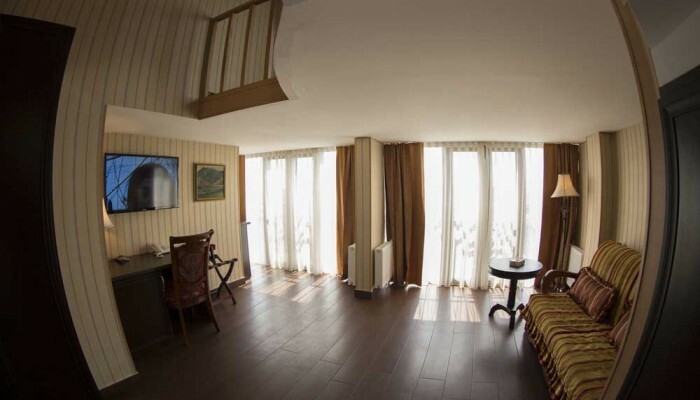 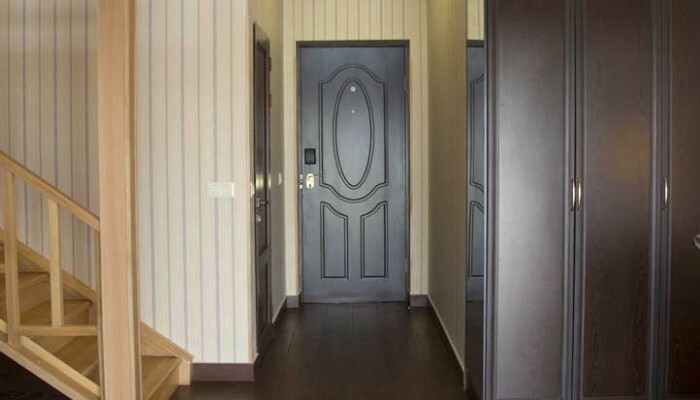 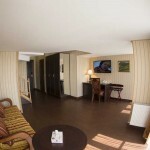 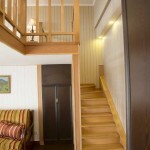 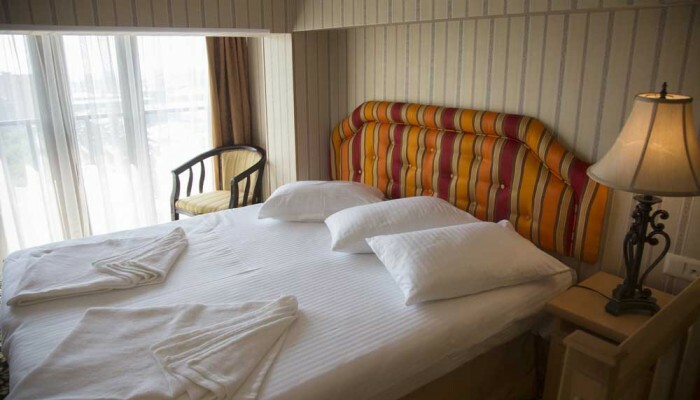 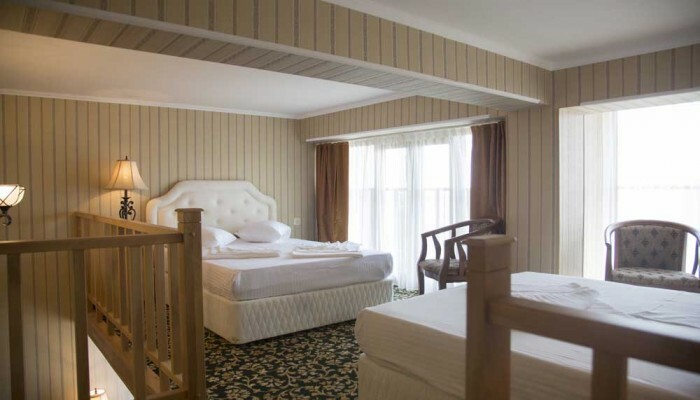 Hotel Shirak is at your service with Duplex comfortable rooms. 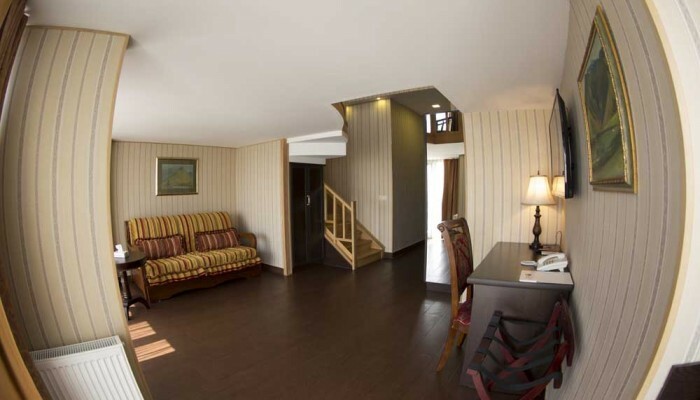 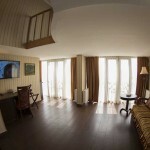 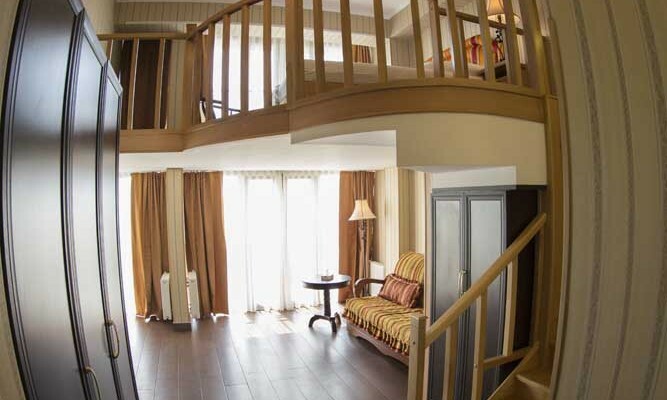 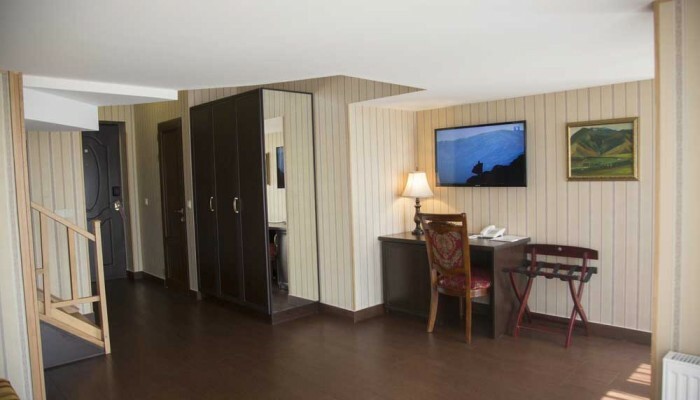 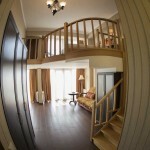 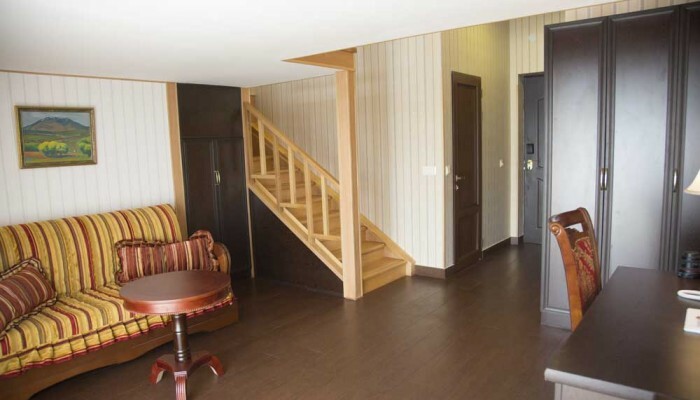 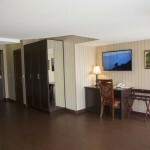 The rooms have large TV, refrigerator, air conditioner, safe, writing-table, sofa, armchair, kettle, dishes, iron, mini bar. 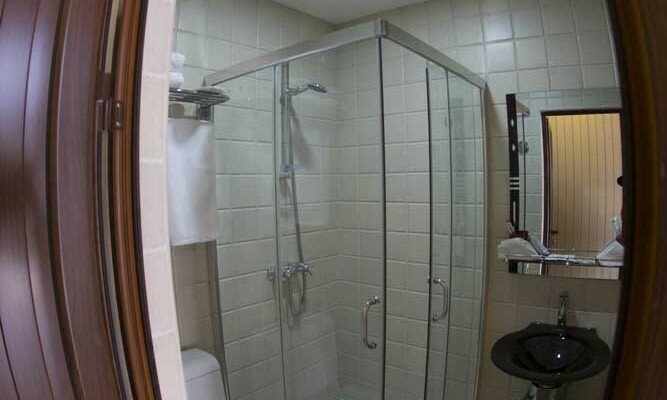 Bathrooms offer showers cabin, hair dryer, bathrobe, slippers.